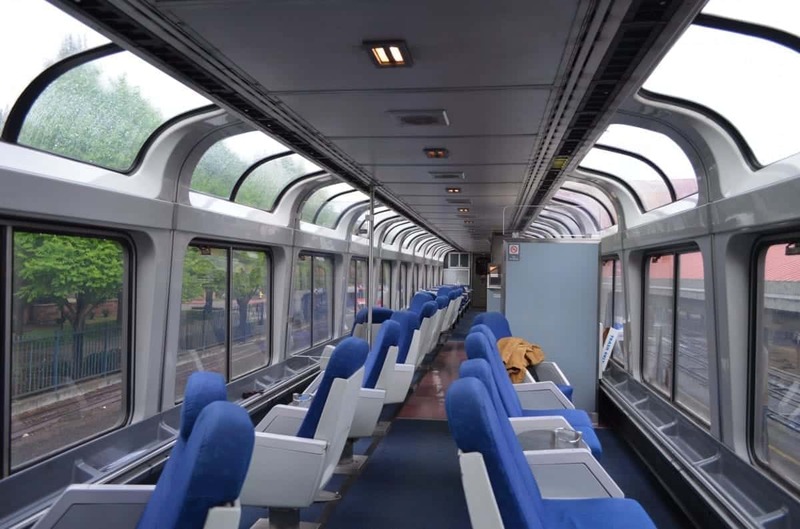 Find Amtrak train reviews and information to help you plan your train trip. Also here are train reviews for traveling by train in Europe. 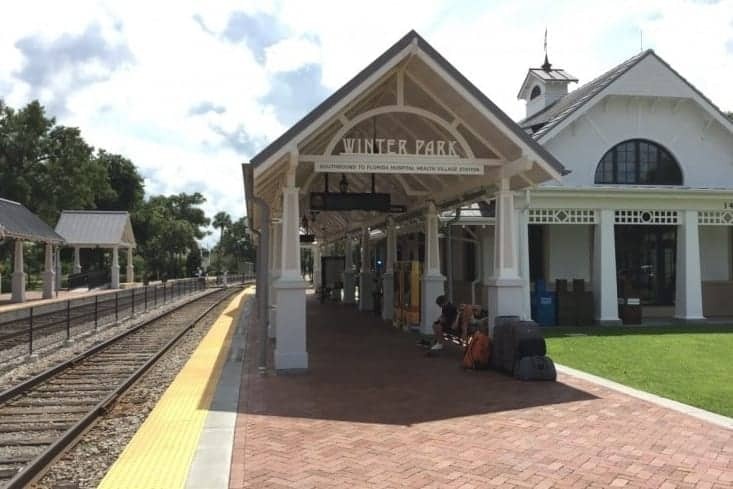 Wonder how to take an Amtrak train to your cruise port? It’s all here. Plus train stations in Europe and how to get from the station to your cruise embarkation port.